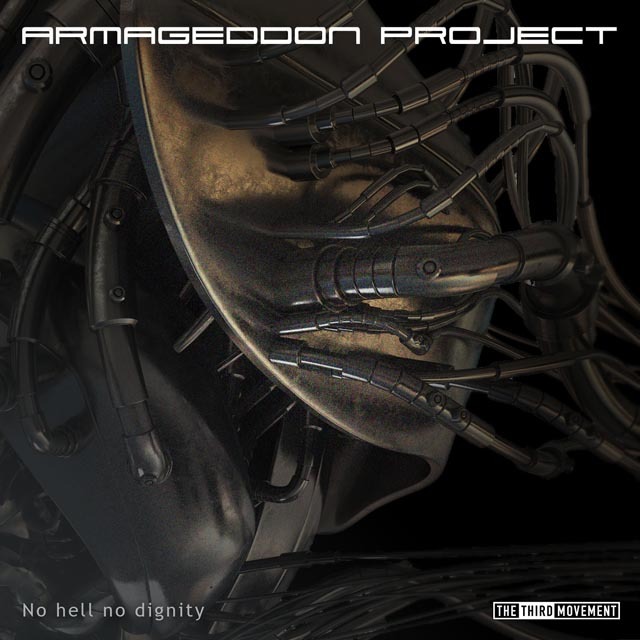 Since their last release we were all craving for another masterpiece from Armageddon Project. They finally satisfy our needs in the form of a brand new EP. No Hell No Dignity includes three exceptional tunes from the industrial scene and carries forward their mission of musical evolution. The tracks on this digital release show beyond doubt their ability in terms of production. If you have a real passion for the genre this EP is the bombshell to add to your collection.